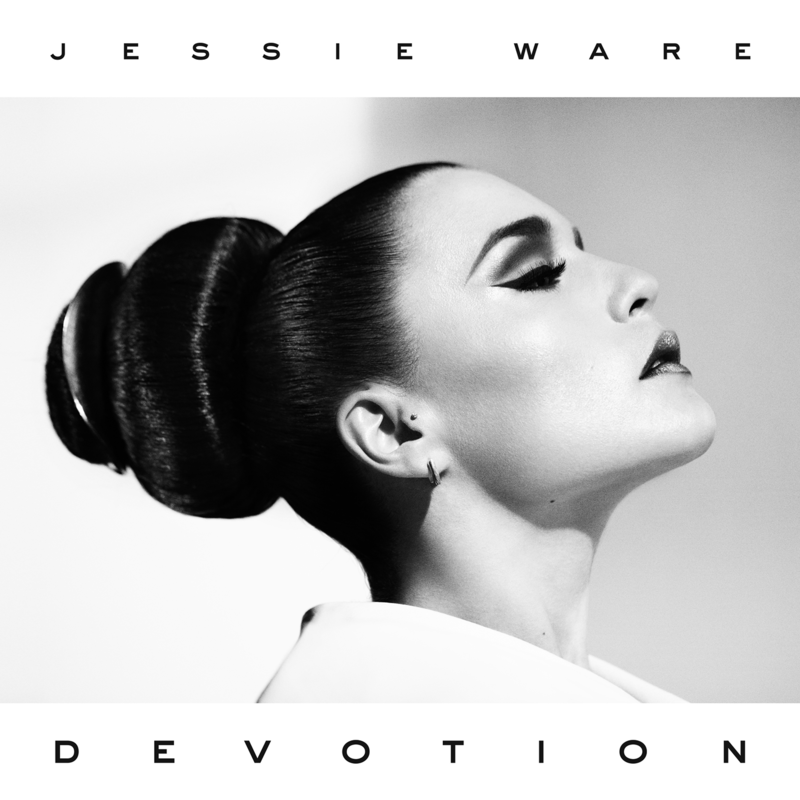 Following my article on Jessie Ware, as promised, here’s a review of her debut studio album- Devotion. Devotion was released back in August 2012, it was re-released some months later as a Gold Edition which included four new tracks, two of which were remixes. The Gold Edition of Devotion was then released as the normal version over in the US. Devotion features production from Dave Okumu of the rock-band The Invisible, Kid Harpoon and Julio Bashmore, and its best performance in the charts was getting to number five in the UK. It’s not a wonder Devotion is raved about, I’m not 100% sure what it is about this LP, but I absolutely love it. The other day I described Ariana Grande’s My Everything as noticeably restrained and measured, something that gave the album a whole new dimension, Devotion is very much is in the same vein, but with an added degree of invention and appeal. When it landed in my iTunes library the genre assigned to Devotion was ‘Pop’ and although it may dip into ‘popular music’, it definitely doesn’t stop there. Take Sweet Talk for example, the song flirts with the idea of deep house, with twangs of Disclosure-esque synths making up the basis of the track, which, complimented with Jessie’s symphonic vocals draped over the top make for a beauty of a song. More of the album’s highlights appear on the Gold Edition of Devotion, such as the 90’s-fuelled Imagine It Was Us, and the effortlessly chilled What You Won’t Do For Love, that draws inspiration from soul honchos such as Bill Withers. The production across the album is near-perfect, with tracks like No To Love beaming minimalism yet invention, which I still can’t get my head round. Jessie and her production team have obviously worked extremely long and hard to perfect Devotion to the perfect blend of production and vocal accompaniment. The end product is as I’ve already said- effortless. With most of my reviews I can find criticism quite easily, but with Jessie Ware’s debut, I’m struggling. It’s a gem of an album, one that I’m surprised has taken me so long to listen to beginning-to-end. As well as the near-flawless production, symphonic vocals, and excellent composition, it’s the hidden subtle aspects to Devotion, that make it all that more endearing- take the hidden duet with Sampha, or the rap-esque verse on No To Love from Dave Okumu himself, Devotion is just an incredibly intelligent album.